Yoga, Hot Yoga, Fitness Classes & Personal Training in Gloucester, Gloucestershire. 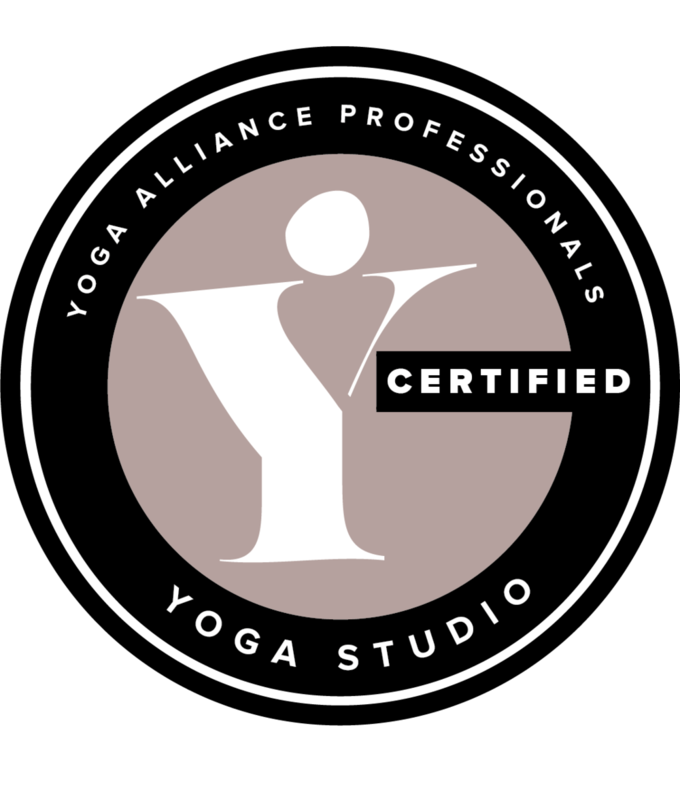 YOGA & HOT YOGA CLASSES. PRIVATE YOGA AND PERSONAL TRAINING. Quay Yoga Studio opened in October 2016 aND IS THE ONLY YOGA, HOT YOGA and fitness STUDIO IN GLOUCESTER. alongside OUR CLASS TIMETABLE, private yoga sessions and personal training ARE AVAILABLE AT THE STUDIO. Our intention is simple: to build an inclusive yoga and fitness community in Gloucester, committed to improving lives through health and well being as we aim to provide you with a safe, friendly and inspiring urban escape. We do things a little differently here. yoga may not be what you think. let us change your mind and body. There's a lot of preconceptions that come with yoga and we are here to dismantle them. We remember our first class jitters but believe yoga is for everybody and every body. when you're ready to stretch yourself our experienced and friendly teachers are here to help. Is it time you stretch yourself? We're in the Final for the Muddy Stiletto Awards- Vote for us below.